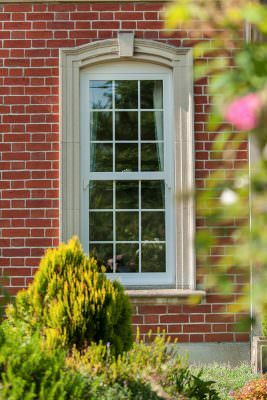 If you own a period or heritage property, but have been put off by the cost of timber, you should explore our stunning range of uPVC sash windows for Essex homes instead. Rather than spend money you’d rather not afford on a high maintenance double glazing product that could soon rot or warp, you could invest in uPVC sash windows that will look just as good. Perhaps you’ve looked at our extensive range of doors and have even found a porch that meets your design requirements. You’re now looking for windows in Essex and the surrounding areas that will look visually stunning, but at the same time prove a valuable investment by making your home or conservatory energy efficient – thereby driving down the ever-burgeoning cost of your heating bills. 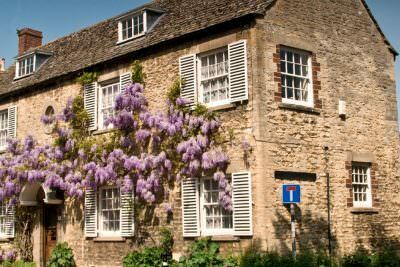 Noise pollution may be one of your top considerations when trying to narrow down your search for uPVC sash windows. Our products are just as efficient at cancelling out ambient noise as they are at retaining warmth and keeping out draughts, so you can depend on them to provide you with a quiet home environment to relax in without disruption. 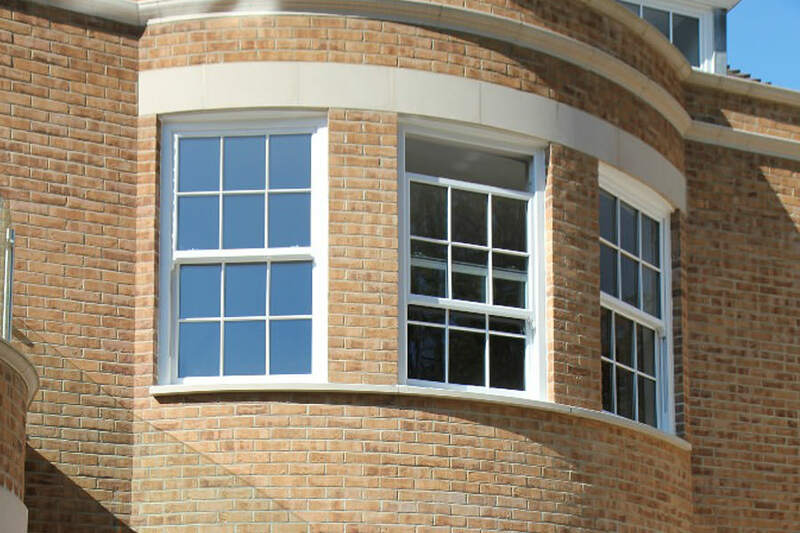 Homeglaze is proud to source our sash windows from Victorian Sliders, a recognised and leading manufacturer that specialises in this type of product. The quality of these carefully designed and created profiles, combined with our close attention to details, means you’ll be rewarded with windows that won’t let you down. Windows that look stunning, but which don’t incorporate the latest security features as standard, aren’t worth investing your hard-earned money in. 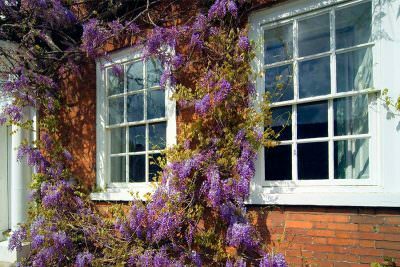 You want uPVC sash windows that’ll protect your Essex home from unauthorised attempts to gain access. That’s why we fit our uPVC window products with the industry-recognised Yale Grablock system. This complex locking mechanism is made from aluminium, which means it won’t be prone to corrosion. This innovative security product covers a much wider locking surface area too, which means it is one of the most dependable ones available on the market. 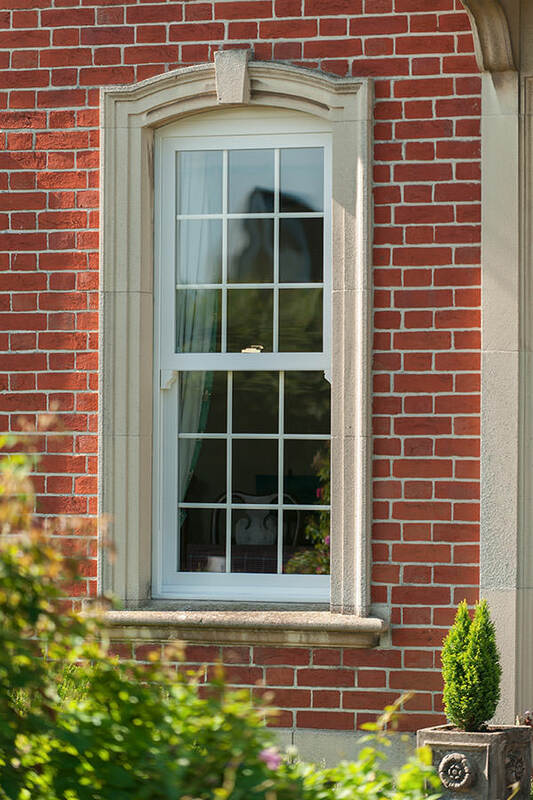 The Yale Grablock is incorporated into all the uPVC sash windows we install as standard. 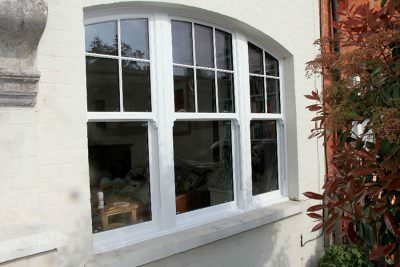 Our uPVC sash windows are perfect if you want to achieve the much-coveted look of timber for your Essex home, but are reluctant to extend your home improvement budget. Whether you own a heritage or period property, or want to enliven the design of a new build or conservatory, you’ll be able to find what you need when you choose Homeglaze. Whatever the weather, you’ll be able to depend on your uPVC sash windows to keep you warm during the colder evenings and winter months, but cool when temperatures soar during summer. Your home or conservatory will become a habitable space you can enjoy all year round and you’ll notice a significant reduction in your heating costs. The uPVC sash windows you’re thinking about buying will only be a wise investment if they last. The industry-leading profiles we use, manufactured by Victorian Sliders, are robust and designed to survive the very worst of the UK weather. Your finished product will be created to specification too, resulting in a perfect fit you can depend on. One of your first priorities is security. 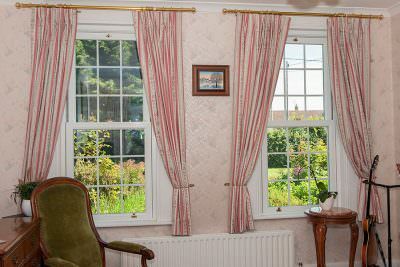 The uPVC sash windows you choose need to stylistically concur with the existing architectural features of your Essex property whilst also keeping you and your family safe. You can depend on the Yale locking system installed in our window products to repel almost all attempts by intruders to gain access. Effortlessly sliding upwards to help let in the breeze, a sash window will let you control your home’s inside temperature with ease. Slim sight-lines treat you to glorious outside views when you do wish to close the sash, letting the natural light flood in even if double or triple glazed, to better create a lighter and brighter atmosphere within the home. 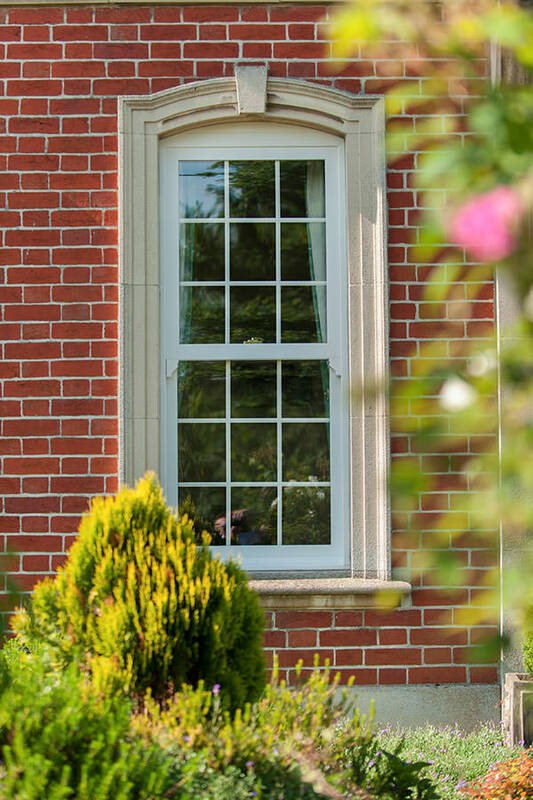 All uPVC sliding sash windows from our range have the ability to offer homes exceptional levels of energy efficiency and heat retention thanks to a multi-chambered internal frame and weather-tight sealing to result in an A++ Window Energy Ratings. They really are the perfect combination of vintage style and modern performance, and can be coloured and designed to suit any style of home be it contemporary or traditional. Our stunning range of windows can be coated in a faux wood grain veneer that looks just like timber and will make your Essex home look stunning. This means you’ll benefit from a product that fully aligns with the architectural features of your property, but without having to dramatically increase your home improvement budget to incorporate authentic timber frames. 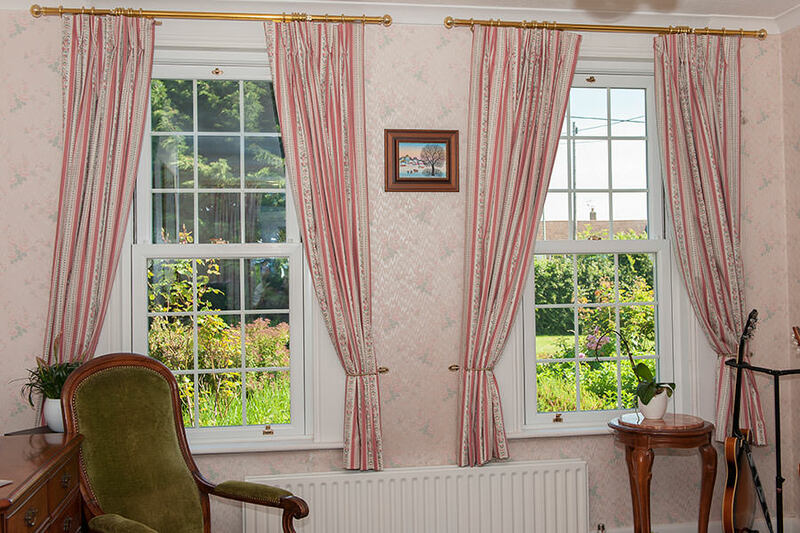 When you choose Homeglaze to install uPVC sash windows in your home, you’ll be speaking to a company that won Which?’s Trusted Trader of the Year Award in 2017 and has received lots of positive reviews from customers on Checkatrade. 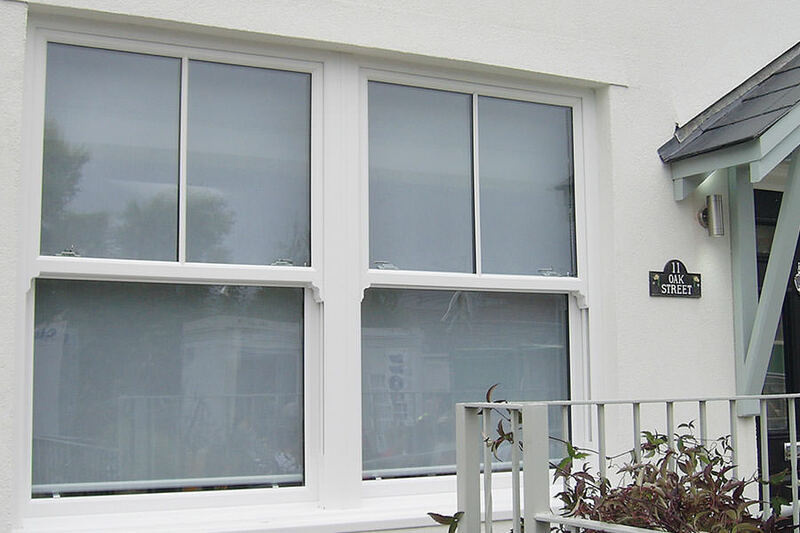 Use our easy and intuitive tool to get some locally competitive uPVC sash windows quotes today. If you want to compare different products, you can reuse our online app to request as many guideline costs as you like and without any obligation. If you have any queries, or would prefer to deal with an experienced member of our team directly, you can use our contact form to submit a question. Someone will then make it their priority to get back to you with a detailed response.